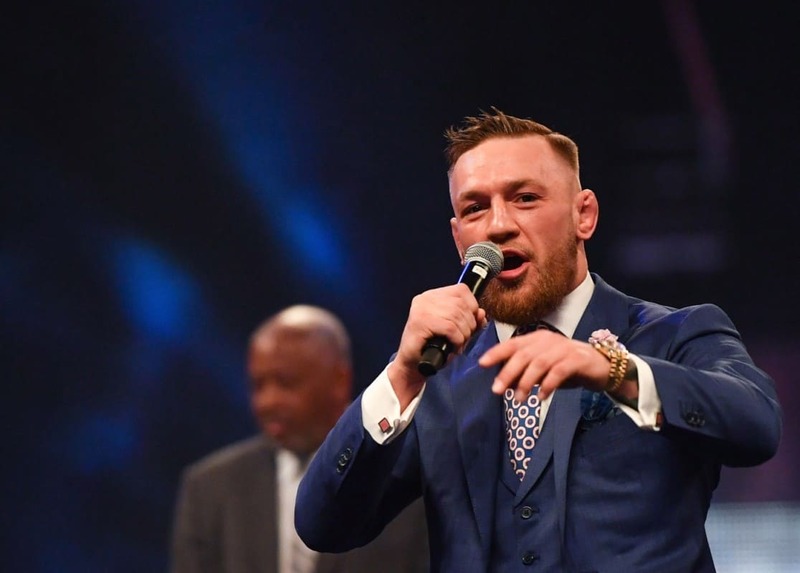 Conor McGregor caused quite the stir after jumping into the cage at Bellator 187 in Dublin last Friday and getting into an altercation with referee Marc Goddard. He issued a formal apology online today but stuck to the stance that he was simply angered that Goddard would even have considered letting Ward’s dazed opponent John Redmond continue. While McGregor may have seen it as simply coming in to celebrate an SBG teammate’s big win, the powers that be saw differently. So much so that the sanctioning bodies that be are pushing for the UFC lightweight champion to be punished, essentially targeting his possible inclusion on the upcoming UFC 219 card. “There’s a zero tolerance for that,” Mazzulli said. “That’s why I said when you are a professional at that level, you have to handle yourself as a professional. There’s a lot of people that are looking up to you and respecting you as an individual, as a fighter. Don’t get me wrong, Conor McGregor is a great, great fighter. I’ve watched every single fight of his and that’s what I do, this is my job. 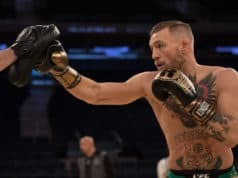 McGregor has not been officially added to UFC 219, but there have been several rumors that a fight between the lightweight champion and interim lightweight champ Tony Ferguson could headline the December 30th event in Las Vegas. 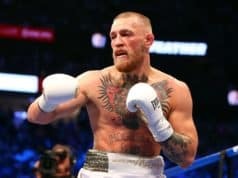 Do you believe McGregor should be punished for his actions at Bellator 187, and if so, should it go as far to remove him from potentially the biggest UFC pay-per-view event of the year? NEXT: Would A Nate Diaz Title Shot Do More Harm Than Good?